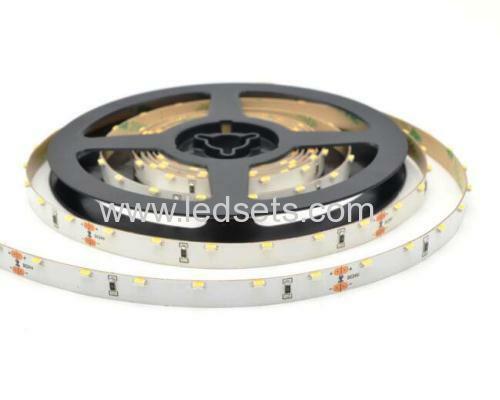 Side emitting led strip strips UK 12V, with slim PCB and high output 3014SMD, are super nice for cover lighting, sign lighting, and especially popular as automotive and motorcycle decoration. 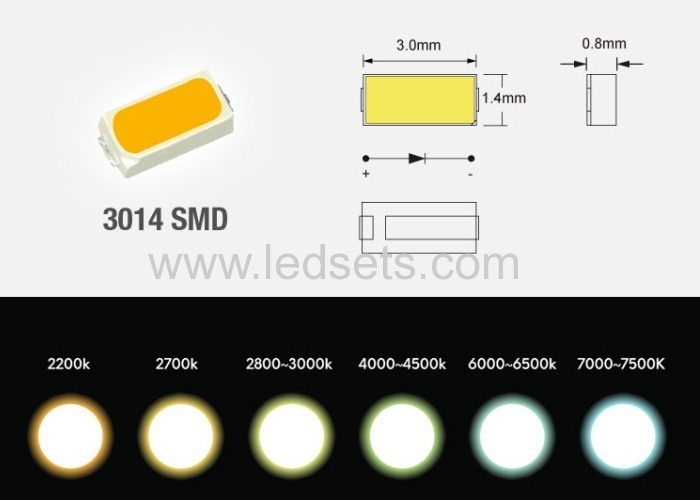 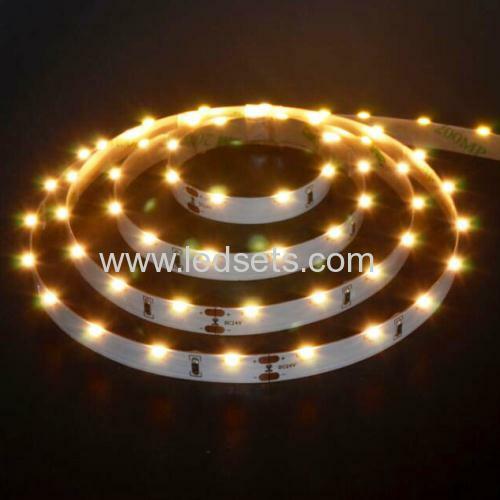 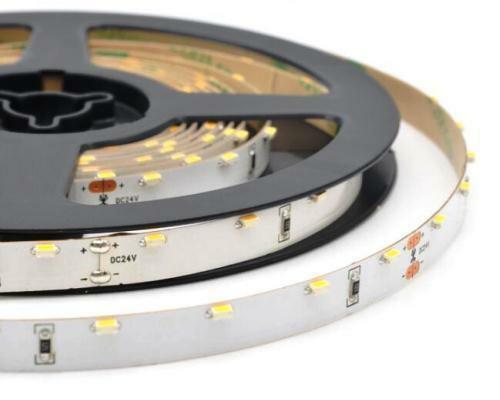 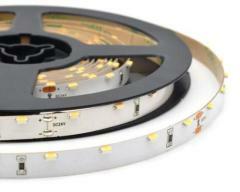 Side emitting 3014 led strip strips UK 12V are weclomed to be used in a wide variety of applications, such as signage, channel letters, backlighting, panel edge lighting, under cabinet lighting, landscapes, step and stairs, motorcycle and automotive lighting, marine and recreational vehicle, retail and display case lighting, glass art, home theaters, media rooms and more. However, the soldering joints of the LED on PCB would be easy to loose, if rude handled, so we ask you to handle with care.